Our research facilities include a leading-edge molecular biology and tissue culture facility, confocal microscopy, and an ion imaging/electrophysiology laboratory. GIDRU established under the direction of Dr. Ivan Beck at Hotel Dieu Hospital. GIDRU was awarded a CFI (Canadian Foundation for Innovation) grant to help build the new facility attached to Kingston General Hospital. The equipment purchased with this grant allowed this to become a state-of-the-art facility. 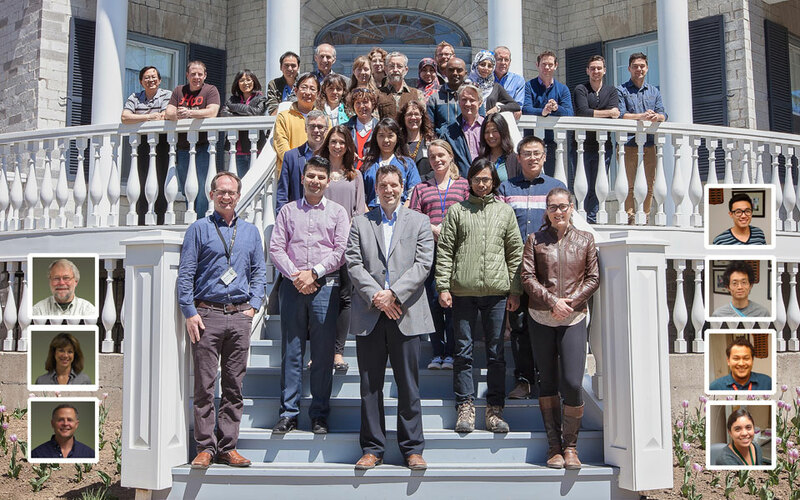 GIDRU was awarded a major grant from the Canadian Institutes of Health Research (CIHR) to inaugurate a CIHR Training Program in Digestive Sciences to help train M.Sc. and Ph.D. students as well as clinical and post-doctoral fellows in digestive disease research. GIDRU received a second major CFI grant to establish human clinical facilities for the study and treatment of gastrointestinal disorders. GIDRU is a diverse multidisciplinary group that encompasses clinicians and basic scientists from a broad range of departments, including medicine, surgery, pathology, anatomy and cell biology, biochemistry, biology, microbiology and immunology, and physiology. Many of the clinical faculty are cross-appointed in basic science departments to facilitate the supervision of graduate students and post-doctoral fellows. Completed in 2006, GIDRU is located within Kingston General Hospital, in a wing that is located directly across the street from Botterall Hall, which houses the Queen's University medical sciences departments. The building includes 10,000 sq. ft of state-of-the-art laboratory and ample office space, and incorporates the latest sustainable design and energy-efficient features. An interesting side note: During construction of the GIDRU wing in September 2005, a 1911 time capsule containing the hospital's Annual Report, fundraising program and copies of the Daily British Whig and the Daily Standard were discovered.